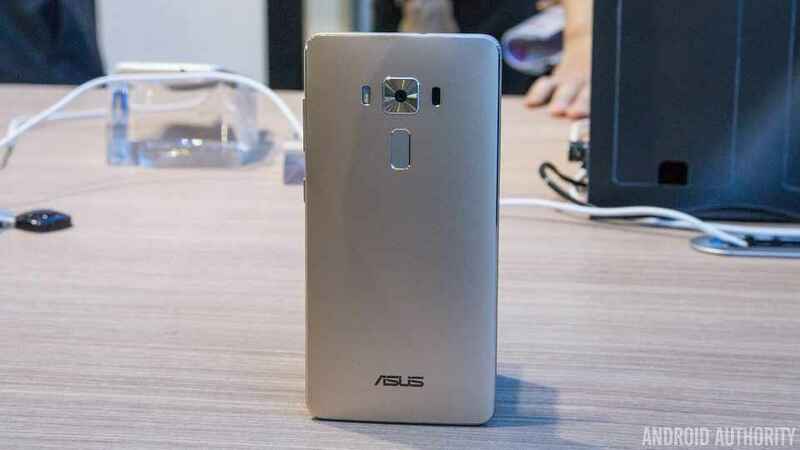 Asus has finally revealed the availability details of the Zenfone 3 range of smartphones. At an event in Taiwan on Tuesday, the company unveiled the new Zenfone 3 Deluxe variant which will be the first commercial smartphone featuring the brand new Qualcomm Snapdragon 821. The Zenfone 3 Deluxe has been priced at TWD 24,990 or US $776 (approximately Rs. 52,000) and will go on sale later this year. Other Zenfone 3 Deluxe variants featuring Snapdragon 820 will go on sale early next month in Taiwan. However, there is no information regarding the availability of the smartphone in Global markets. 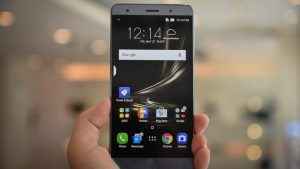 The Snapdragon 821 will be available on the top of the line variant, that also comes with 6 GB RAM and 256 GB UFS 2.0 storage. The other two variants have 4 GB RAM/32 GB storage and 6 GB RAM/128 GB storage respectively and run on the older Snapdragon 820. The rest of the specifications are identical, including the 5.7-inch 1080p display, 23 mega-pixel rear camera, 8 mega-pixel front camera, dual SIM support, fingerprint sensor, USB Type-C, 3000 mAh battery with fast charging and Android 6.0 with latest version of ZenUI. Snapdragon 821 was announced by Qualcomm just yesterday. It features the same quad-core Kryo cluster but the performance core cluster has been boosted to 2.4 GHz and the power cluster to over 2.0 GHz. The Adreno 530 GPU also runs at a higher clock speed. Overall, Qualcomm claims a performance increase of 10% over the already fast Snapdragon 820. The flagship Zenfone 3 Deluxe is priced at TWD 24,990 ($776). The 128 GB model is priced at TWD 17,990 ($559) and the 32 GB model at TWD 15,990 ($497).